If you've been following me for a while you'll know that I mention a store called "All That Glam" which is located in Prescot, England. And every time I put a picture or blog post up of a haul, I get asked so much about the store so I'm going to do a blog post review about this store. This will be my first ever blog post review on a store too, so I really hope you all enjoy reading this. 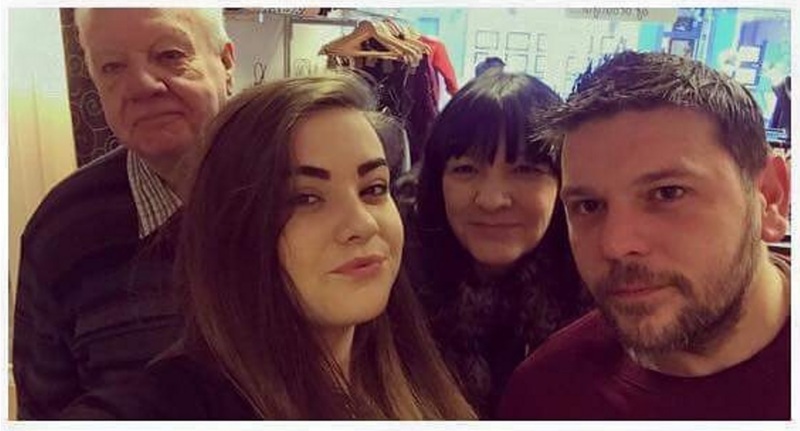 All That Glam is a family run business located in the heart of Prescot's town centre. Their items are the lowest in the local area and this guaranteed by their "Best Price Guarantee" which means if you find any of our items cheaper within five miles of their store they will match that price and reduce it by a further 20%!! All That Glam started in 2011 from their family living room. In early October 2012 they opened their first Market stall and after only a few months they realised that they needed to open a shop, so in October 2012 they opened their first little shop in Prescot Shopping Centre stocking things from bags and shoes to make up and hair accessories. 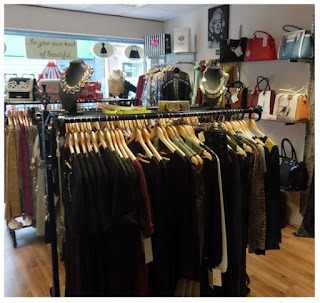 Over them next two years of having their little shop they grew more popular and more busier so in 2014 they decided to move to a bigger store and now stock; shoes and boots, coin purses and wallets, bags and clutches, hair accessories, jewellery, scarf's, hair extensions, and clothing. 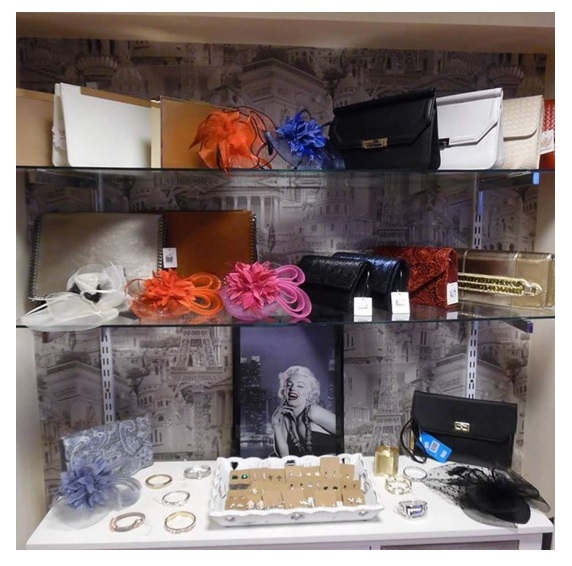 All That Glam started to work with top suppliers of ranges stocked in some of the UK’s top boutiques and high street stores, but applied their own pricing structure to make their boutique items affordable to everyone. Their designer brands are the likes of Opus London, Urban Mist, LYDC, Anna Smith, Club L, and many more. In 2015 they became official stockists of "Rare London" which can be seen in some of the UK’s top High Street stores. 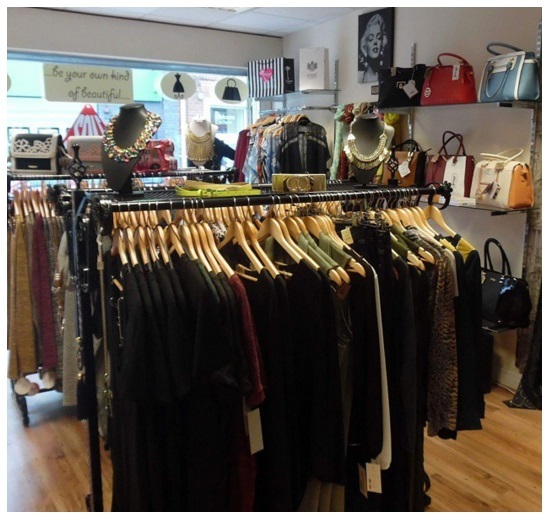 After their success in Prescot, All That Glam wanted to launch their business model of selling boutique products at affordable prices across the country and decided to open our website shop online. They are currently working with manufactures to create their own range of jewellery and clothing which they hope to launch soon. As you all know already I am a massive fan of All That Glam as many of you know already as I buy so much from them! I love their instagram pictures so much as Shelley the model is my favourite for seeing what clothes really look like when someone is wearing them. 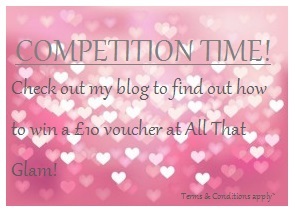 All That Glam have kindly given me a £10 voucher to give away to one lucky winner. You can spend the £10 (or put it towards*) on whatever you want which they stock. 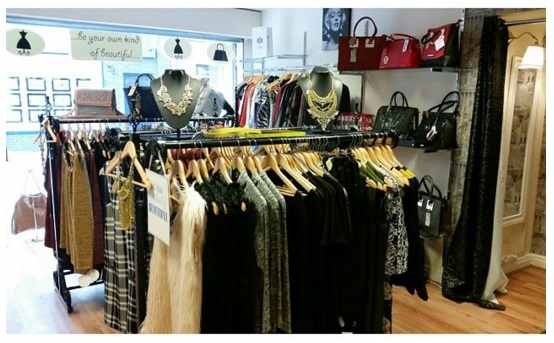 You could buy yourself a piece of jewellery, clothing item, a purse, a new bag - literally anything you want! - Go onto my twitter page, favourite and retweet the post which says "NEW BLOG POST || All That Glam & Competition!" 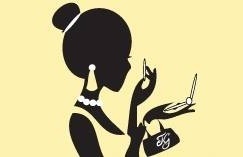 - You must be following my twitter page and following All That Glam's twitter page. - You must be following my instagram page and following All That Glam's instagram page. Winner will be picked at random and announced on Sunday 21st February 2016 at 9pm (GMT). I hope you all enjoyed reading this blog post, and good luck again for the competition! Have a wonderful day beautiful's! All That Glam is located at 7 Eccleston St, Prescot, England L34 5QH.